South Africans have faced a challenging year as rising fuel and living costs have undoubtedly had an effect on household budgets. As a result, holidays and entertaining for the holidays have become costlier and out of reach for many. If you're feeling the pinch, one way to make your holiday season worthwhile is to invest in your property and make it the staycation of your dreams. Mike Greeff, CEO of Greeff Christie's International Real Estate, advises homeowners to make the best of their home environments and with these additions, make their summer holidays one to remember. One of the age-old, but still popular forms of entertainment for children are treehouses. Depending on the size of your property, building a treehouse may require nothing more than some skilled handyman work, enough materials and a few hours of your time. Treehouses provide the perfect hideout for children to read a book, have sleepovers with their family and even pyjama parties with their parents and siblings. Game rooms are understated as investments and could be a wonderful way to spend time together without leaving home. Game rooms can cater to the needs of the whole family- no matter their interests. With the addition of a foosball table, big screen TV, gaming section, boardgames table and basketball hoop, the holidays are sure to be a success. The addition of a hammock is guaranteed to make even just unwinding an activity you'll enjoy. 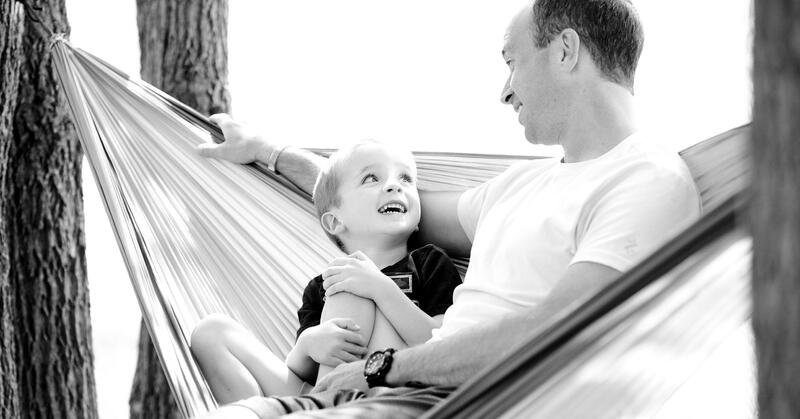 Hammocks are inexpensive and can be used by the entire family. Summer evenings camping out in the backyard will take on a whole new dimension with a hammock. Summer soirees and dinner parties are made easy with the addition of fairy lights. These lights can be draped along walls or trees in your backyard to add a whimsical theme to your home. Fairy lights are also easy to manage and arrange when in use and can be taken down just as easily once they are no longer in use. With summer days firmly on the way, outdoor seating and entertainment areas will add value to your property and make holidays more enjoyable - even if it is just for the novelty of it. Outdoor entertainment areas can consist of seating areas, braai areas and a dining table. The purchase of these items is an easy way to make your 2018 staycation one to remember without breaking the bank.